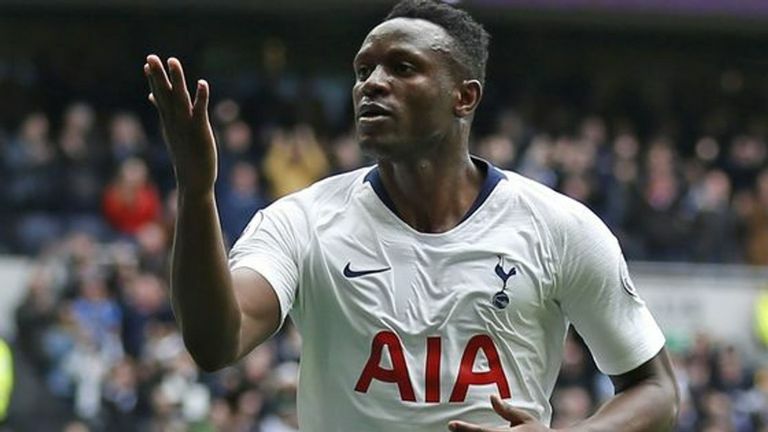 It's another ball to Llorente's feet, this time from Davies on the left flank, but the Spaniard actually doesn't touch it as he rolls away, which allows Wanyama through on goal. More of a miss than a dummy, but Wanyama is through on goal with a nice touch, and then rounds Hamer before rolling it into the net. Huddersfield push up looking for an instant reply, but they're caught out on the right. Sissoko receives it 40 yards out, takes a few touches and slips in Moura, who is at an acute angle with a lot to do. But he finds the far corner brilliantly with a fierce finish past Hamer! Spurs completely in control now. Spurs doing this in style, and Moura has a hat-trick! Tottenham Hotspur : Lloris (7), Walker-Peters (7), Sanchez (7), Vertonghen (7), Foyth (7), Davies (6), Sissoko (8), Wanyama (8), Eriksen (8), Moura (9), Llorente (7). Huddersfield : Hamer (5), Hadergjonaj (6), Kongolo (6), Schindler (5), Durm (5), Bacuna (6), Stankovic (5), Hogg (5), Lowe (4), Grant (6), Kachunga (5). Subs: Mooy (5), Mounie (5), Williams (n/a). Since beating Man Utd 2-1 in October 2017, Huddersfield have lost 17 of their 19 Premier League games against 'big six' opponents (D2), including each of the last 10 in a row. 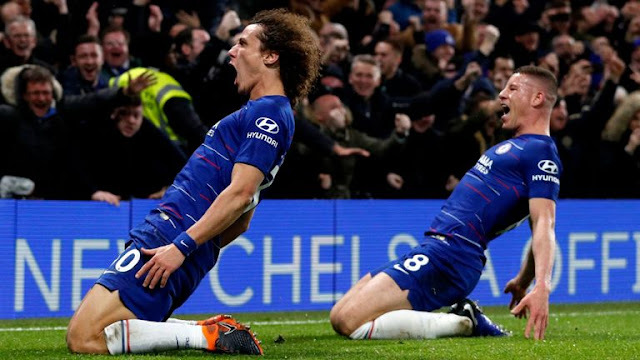 However, their only two points in that run have come away from home (vs Chelsea and Man City in May 2018).